I always associate applesauce with the kind in your elementary school lunch or when you’re sick. 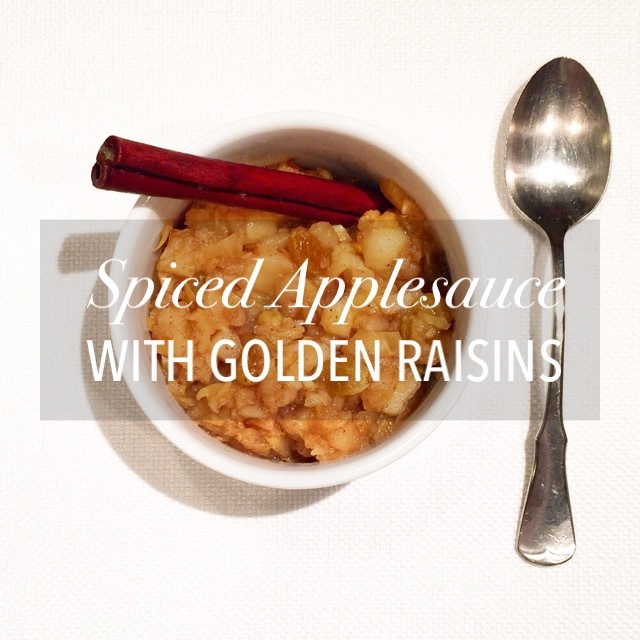 This is applesauce for grown-ups. 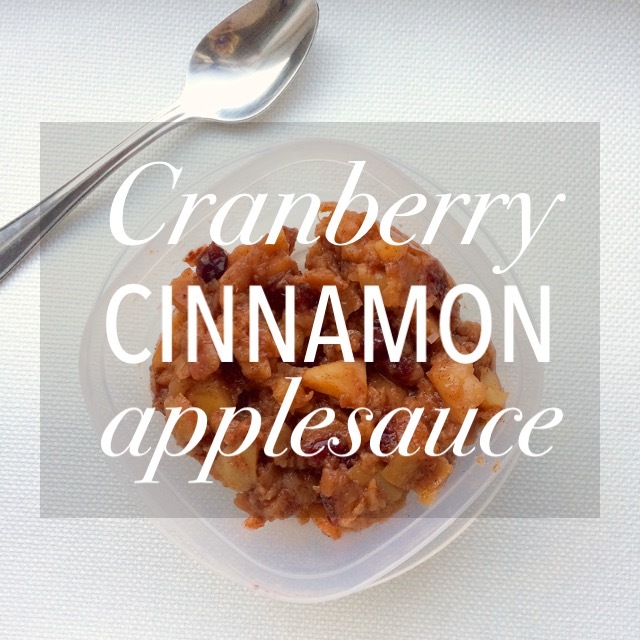 If you haven’t noticed, I took pictures of the Cranberry Cinnamon Applesauce in tupperware — it was that hard not to immediately consume. Bursting with cinnamon, the combination of the sweet Gala apples and tart cranberries is truly decadent. To top it off, this version has no added sugar (thanks, Aloha), you literally chop the apples and dump them in a pot and your kitchen may or may not smell like a Yankee candle. So take a bite of this naturally sweet and insanely delicious applesauce. I wanted something that was filling, healthy but still sweet for breakfast. I saw a recipe for this apple pie oatmeal on Instagram. Why not slowly detox from the Holidays? The chia seeds and oatmeal add substance and protein, while the apples add fiber and vitamin C, and we’ll all need some extra vitamin C to combat the cold and flu season upon us. Another tasty way to transform an ordinary bowl of oatmeal to Apple Pie Oatmeal.